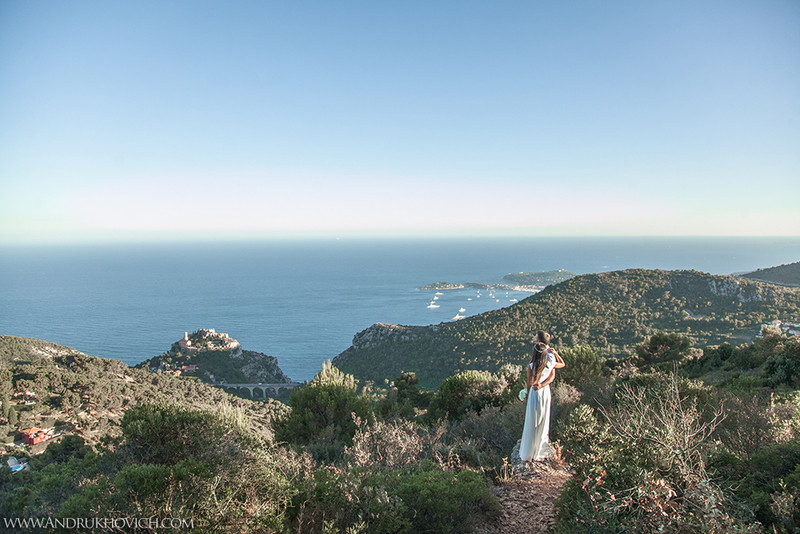 Philip is one of the best photograph on the French Riviera. Creative, attentive, professional, talented, adaptive to all circonstances and always up to day photograph. 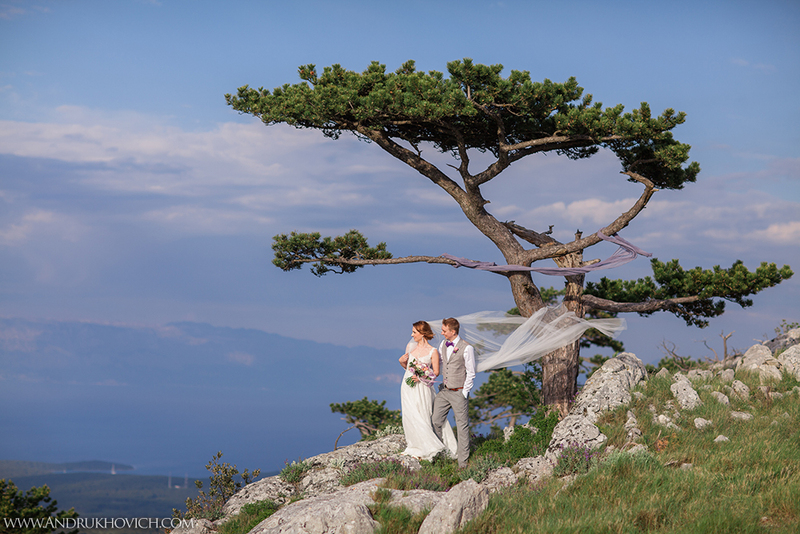 Highly recommend Philipp, he will take, without any doubts, the greatest photos of your wedding day or your love story. Philip is an incredible photographer! He spent our entire wedding on his feet, making sure to capture each and every single moment. We have romantic portraits and fun party photos and everything in between! He not only takes magical photos but through his work you have a story of the entire day. We could not be happier with our choice in wedding photographer and we’d absolutely recommend Philip to everyone. 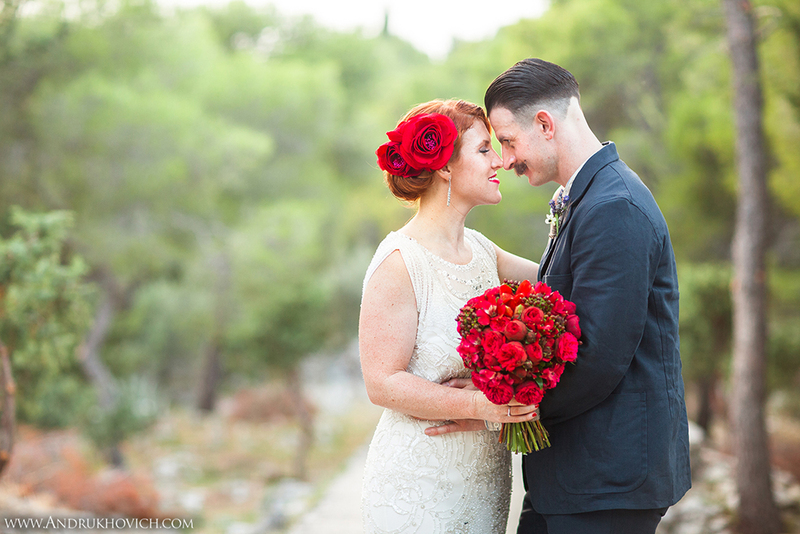 Philip, thank you so much for your stunning photos of our wedding. We will treasure these pictures forever! All of our wedding guests told us after the wedding how impressed they were by your dedication to capture every moment and we now have beautiful pictures of all our friends. We so appreciate all of your hard work! 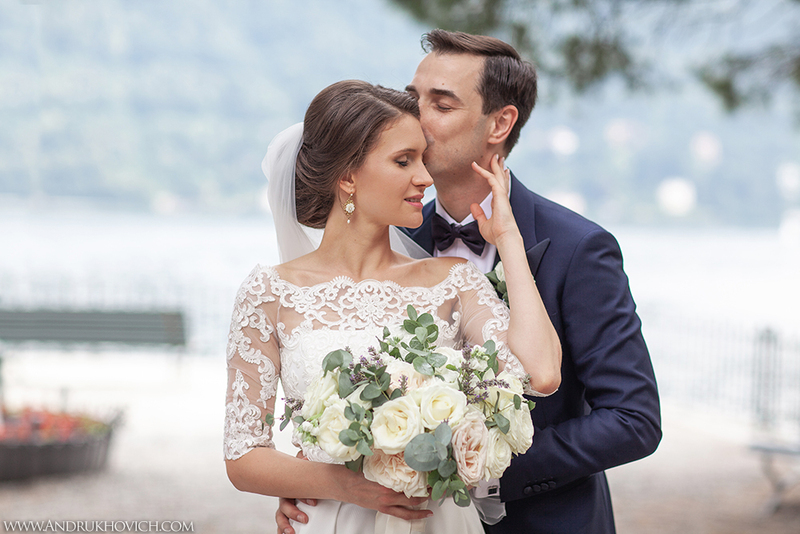 Philip was our chosen photograph for the wedding day celebration in Italy. Communication before the event was always impeccable — he answered and cleared up all our questions right away and left a very positive and professional impression from the start. When so many aspects of the wedding day’s arrangement come together and need to be followed up, it is extremely helpful to have a responsible person like Philip as a vendor. All questions get solved quickly and no space for worries is left! On the wedding day itself Philip was very passionate about the project from the beginning. One could see, how enthusiastic he was about finding the best angle, background and creating the ideal picture. We were very satisfied throughout the whole intensive day of his work and happy with the final result. The pictures turned out very elegant and timelessly classy. 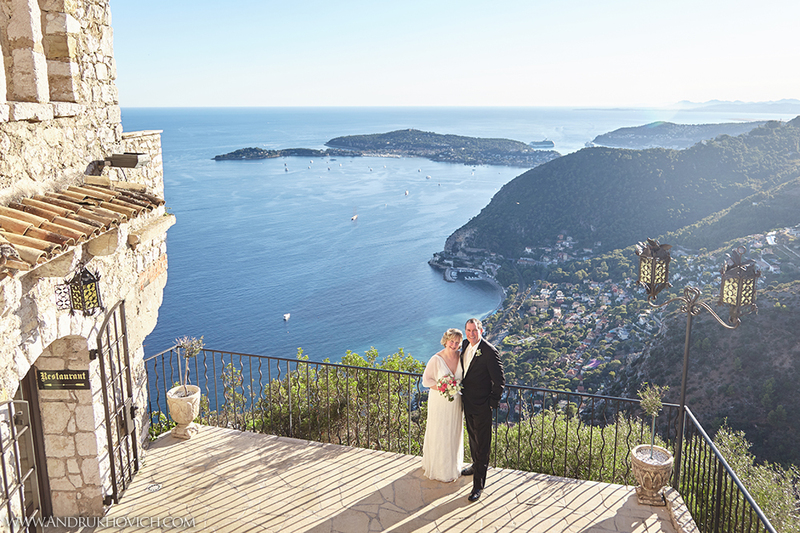 We can recommend Philip as a wedding photographer with a diligent attitude and good aesthetic taste. Philip! Thank you SO much! Chris and I have just finished going through all our photos and we have tears streaming down our cheeks and big smiles on our faces. We can’t believe you captured the day so beautifully, we are just so happy and blown away with what you have done for us. You were such a beautiful person to work with and we would be more than happy to recommend you. Again, thank you for making our special day look so spectacular! You captured the love and happiness perfectly! Great thanks to Philip for his patience and professionalism. 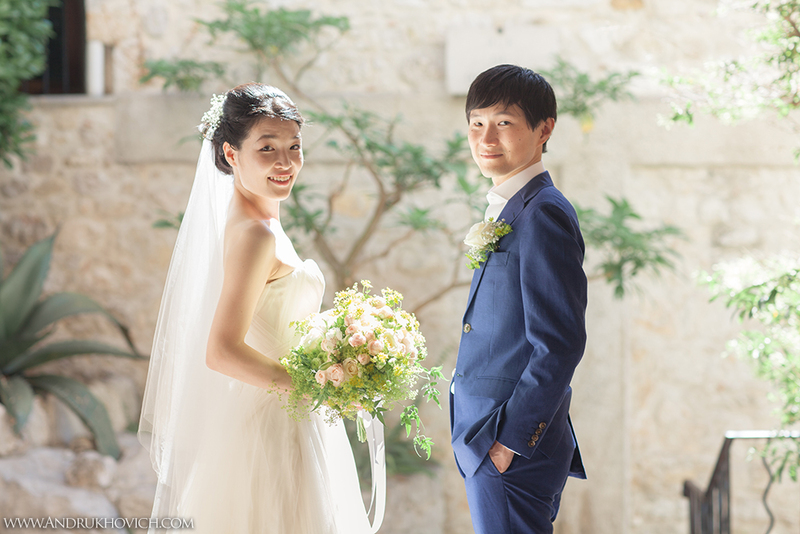 We are delighted with our photos and recommend him so much. Bright and natural photographs. Philip was able to take little details of our day to allow us living it again later. We could not hope for better remember. An excellent choice that we do not regret. Have a large selection of pictures to share with our guests (near 900). Un grand merci à Philip pour sa patience et son professionnalisme. Nous sommes ravis de nos photos et le recommandons chaleureusement. Photographies lumineuses et naturelles. Philip a su prendre les petits détails de notre journée en photo pour notre plus grand plaisir et ainsi les revivre par la suite. Nous n’aurions pas pu espérer meilleur souvenir. Un excellent choix que nous ne regrettons pas. Avons un grand choix de clichés à partager avec nos invités. 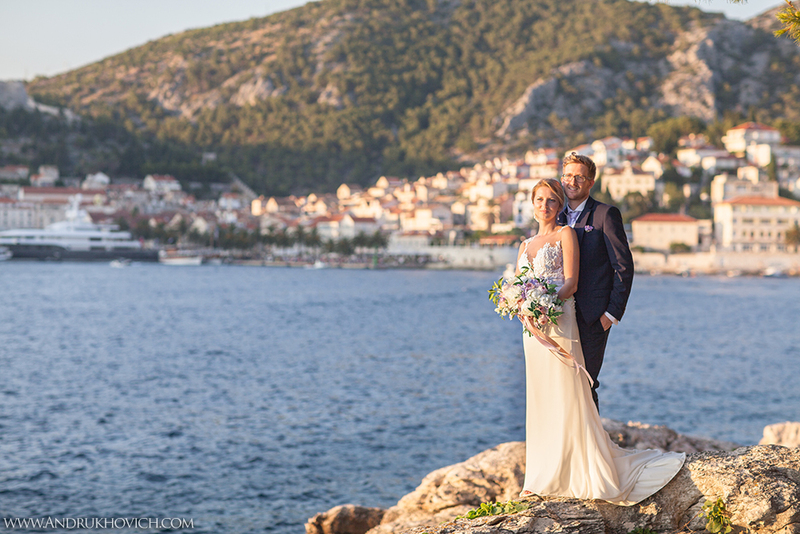 Our wedding was in Hvar, Croatia in May 2017. Philip captured the event perfectly, and provided a wide range of photo styles. We now have an amazing selection of photos to remember our Big Day. Thank you again for being so professional and easy to work with! Would definitely recommend to others looking for a wedding photographer. I can not tell you how much I love the photos, they are amazing — you are an amazing photographer, and I am so happy that I found you!!! Thank you a million times! Your work and professionalism are exceptional. I hope to maybe work with you again one day — perhaps in the U.S. or there again. We have never seen this beautiful photos ever. We are so moved. It’s just so amazing. They are so beautiful, wonderful and heart touching. All our family are also so happy to see them too. We really liked your personality, professional job and everything you did for us for two days. And now we are having happiest time again by your photos. Even though we say thank you 1000 times, it’s not enough. That much we are so happy and thank you. WOW! What a gorgeous display of artistic talent….. You have perfected your art form and really made us so proud. We love your work. One of the photos brought me to tears. We are satisfied beyond our expectations. You were very patient and made us both very comfortable during the entire session. We would recommend you highly. We both hope to work with you again in the future. All best to you and continued success. Наша свадебная церемония проходила в Parс Naturel Départemental de la Grand Corniche на Лазурном берегу в конце июля 2015 года. Чтобы она навсегда осталось в памяти нам был необходим настоящий профессионал, талантливый фотограф. По рекомендации близких мы обратились к фотографу Филиппу Андруховичу. Мы не ошиблись. Это были чудесные 4 часа. Локациями на нашей фотосессии были: Saint Jean Cap Ferrat: пляж у моря и порт, а также парк возле городка Eze с прекрасным видом на Средиземное море. На его фоне мы с любимой женой нежно стояли и обнимали друг друга, а Филипп замечательно запечатлел этот счастливый момент в нашей жизни! Хотелось бы очень поблагодарить Филиппа за его работу, мы прекрасно провели время, и, самое главное, фотографии получились просто сказочные!!!! Без сомнения, рекомендуем Филиппа для всех желающих получить прекрасные фотографии из самых красивых уголков Европы!!! Наша фотосессия была в июле 2015 года в одном из волшебных мест Прованса — в Любероне. Фотографом мы выбрали Филипа Андруховича и не ошиблись. Филипп — настоящий профессионал своего дела и просто хороший, приятный человек с которым очень комфортно работать! Он подскажет и как правильно встать, и что делать перед камерой, подбодрит, когда уже не останется сил для продолжения фотосъемки)), в нашем случае в этот день было очень жарко, думали и часа не выдержим, а в итоге, в легкой и не принужденной обстановке время пролетело очень быстро. Филипп, спасибо за твой талант художника. Съёмка лавстори тоже получилась очень насыщенной, и это здорово! Спасибо за увлечённость процессом и интересные находки. Можем тебя рекомендовать! О Филиппе мы с Антоном узнали благодаря нашему свадебному организатору. Мы внимательно посмотрели его портфолио и сделали свой выбор, о котором впоследствии ни разу не пожалели! С Филиппом очень легко и приятно общаться. Фотографии получились выше всяких похвал! Мы с женихом в восторге от фотосессии утра невесты. Особенные эмоции при просмотре этой части фотографий были у Антона, ведь он не видел меня вплоть до церемонии, а Филипп сумел передать всю нежность и чистоту момента. Свадебная церемония прошла в живописнейшем месте, на вершине холма. И, получив готовые фотографии, мы еще раз убедились, как правильно выбрали фотографа: Филипп очень любит природу, умеет видеть ее под особенным углом, что не каждому дано. Еще раз огромное спасибо от нас с мужем и наших родных за возможность переживать вновь все эмоции того дня! The day was so amazing that we never wanted it to end. Once it did, we longed to be back there once more. Fortunately we had you to photograph our day and with every new picture we are transported back to this wonderful day. What we appreciate most is the creativity within each picture and the feeling that they are correct the first time, with no major retouching required. I would not hazard to recommend you to my friends and family and wish you all the success in your photographic adventures. Our wedding was 3 months ago and we are still overwhelmed by these magical days that we had. 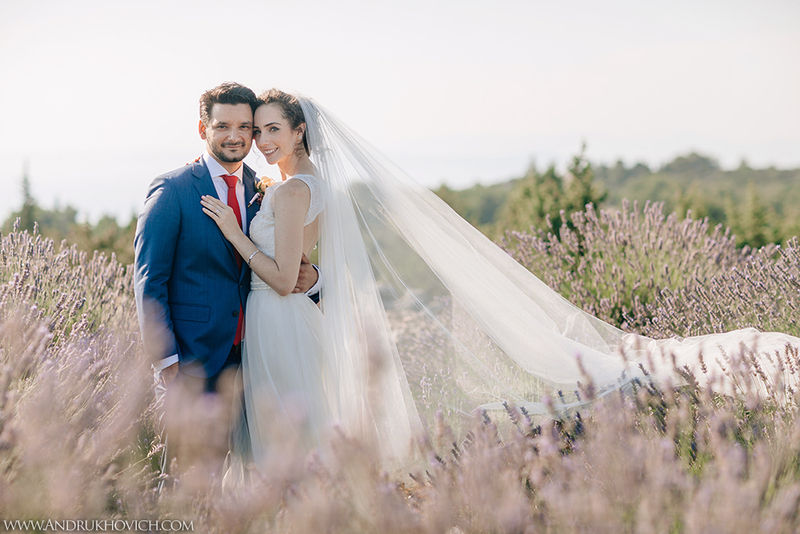 Thank you so much for accompanying us on our wedding weekend in Split and Trogir in Croatia in such a wonderful, kind, attentive and professional way. You have keen sense of small details and of big moments. We looked at our pictures so many times and came back to the most wonderful weekend of our lives. You have absolutely captured the scenery, the atmosphere and the feeling of love, happiness and fun that we all had! We are so glad that we have found and worked with you. Thank you again and best wishes for you! 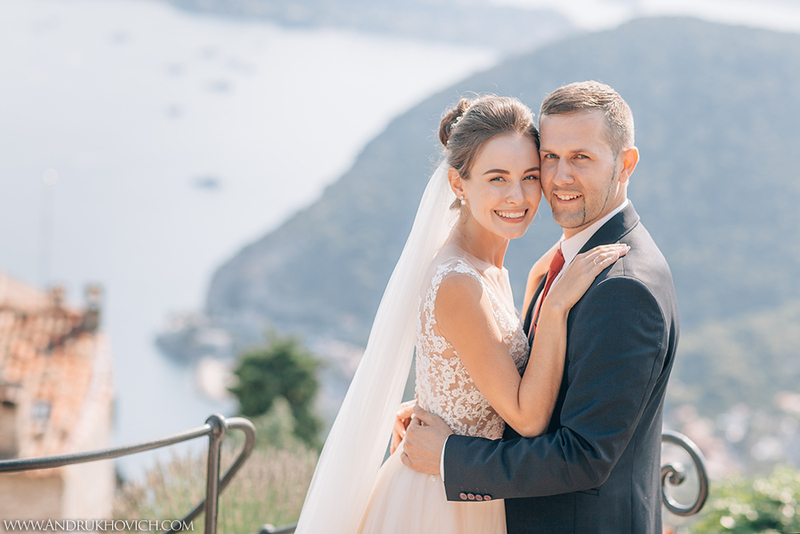 Thank you , thank you for the beautiful wedding pictures! I just went through them and you really captured our special day. You were an absolute joy to have as our wedding photographer. I would highly recommend you to anyone. Your photos are artistic and so beautiful. I sent many of them to my guests and they loved them. Thank you for capturing the beauty and memories of our wedding day!